There are already severe strains upon local greenbelt to achieve the current assessed housing need (OAN) of 9400 (470 pa) over a 20 year period under the proposed draft Local Plan, which met the original Government assessment of 9220 (461 pa). However, local greenbelt will be decimated if there is an insistence from Government to increase the Tandridge number to £12900 (645 pa), as this would not take into account the local conditions applying to the district involving several areas designated as AONB. The Government appear to have have a mistaken belief that building a substantial number of houses in Surrey greenbelt will help to solve the current housing problem, although these houses are unlikely to be within the financial reach of most local people seeking to own their own property. These properties will more likely be purchased by investors in the private rental market thus inflating local property costs even more than currently. There are some really critical stretches of greenbelt in the Tandridge district which will be lost forever if exposed to the pressure to build a housing volume far beyond any local need. 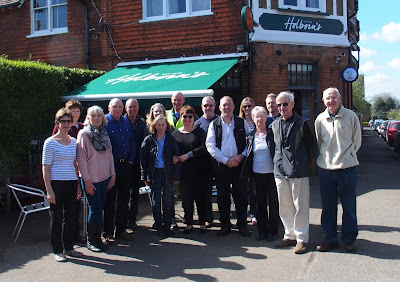 We hope the Government will resist their current approach and allow Tandridge Council to work within a realistic local housing need. This planned development will create a huge estate and cause urban spread from South Nutfield west towards Redhill and south towards Horley. 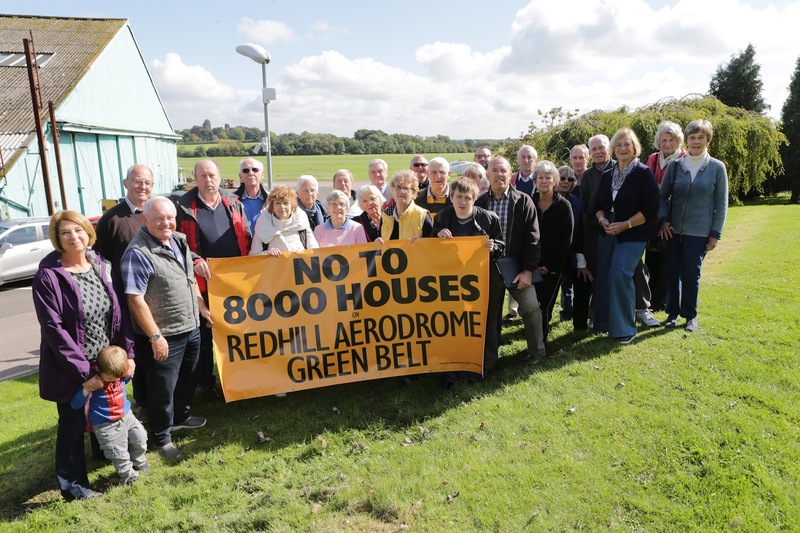 A number of obstacles involved with the consideration of Redhill Aerodrome as a ‘Garden Village’ site have been identified by Tandridge District Council (TDC) which make the potential delivery dates unrealistic within the 2033 timescale applicable to their Local Plan. The site has performed a valuable purpose as a local aerodrome since 1930 and is an important strategic employment location within Tandridge district. 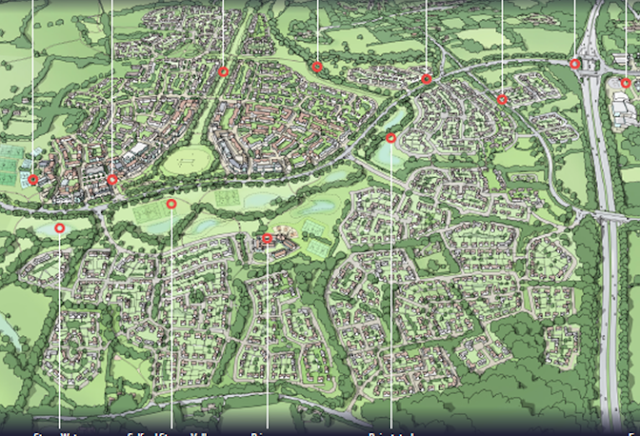 The area involved is critical Green Belt (as accepted in the 2014 Public Enquiry) and this inappropriate housing proposal would breach a number of protections afforded under the National Policy Planning Framework (NPPF).